Gulets - also known as goulettes or gullets - are the basis of every blue cruise along the Turkish coast or along the Dodecanese islands of Greece. These motor sailers (motorsailers) are very luxurious wooden yachts with a full crew of captain, chef cook, deck hands and hostesses. Superb dining parties can be held on the aft deck, while anchored in a remote and enchanting bay surrounded by a lush forest of pine trees. 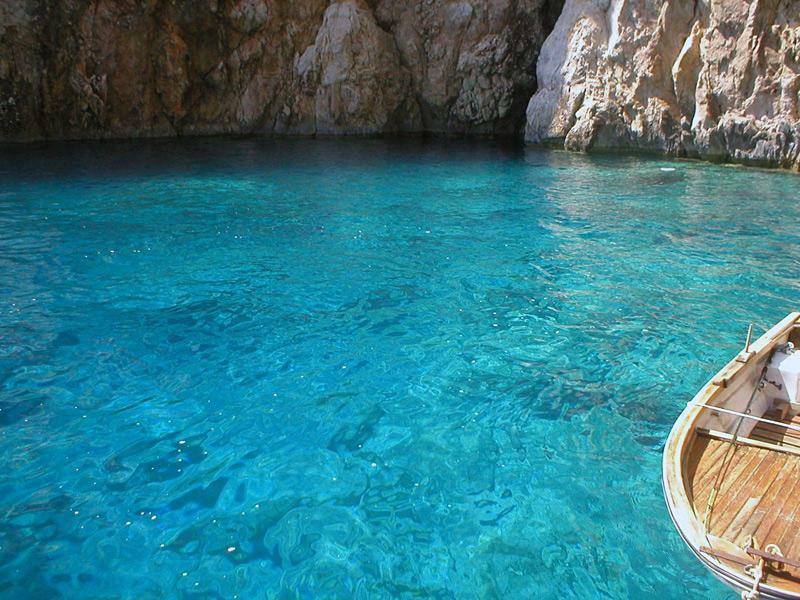 The blue cruise itself is named after the turquoise blue colour of these bays. Usual activities on board are dining, sunbathing and, more active..., swimming, diving plus excursions to beautiful ports and ancient archaeological sites.
.: Blue cruises, crewed yacht charters and gulets :.